Yeehaw!!! 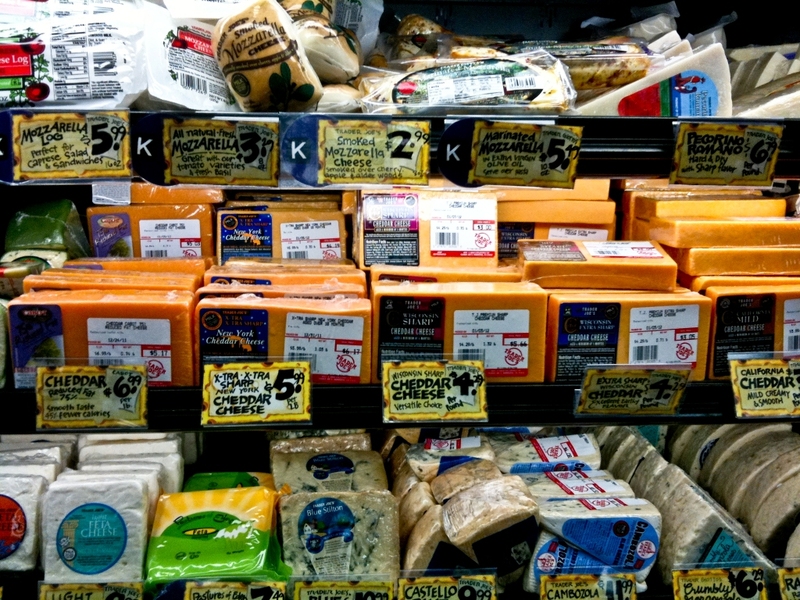 Daiya is coming-out with sliced cheese…this is going to make grilled cheese A LOT less messy. Deliciously Dairy Free, No Matter How you Slice It! 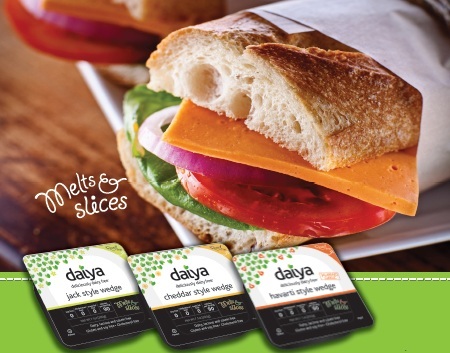 Our new wedges give you the same delicious Daiya experience, in a wedge style! -Smooth, creamy, and ready to slice. -Good as a snack, on sandwiches or on hors d’oeuvres. 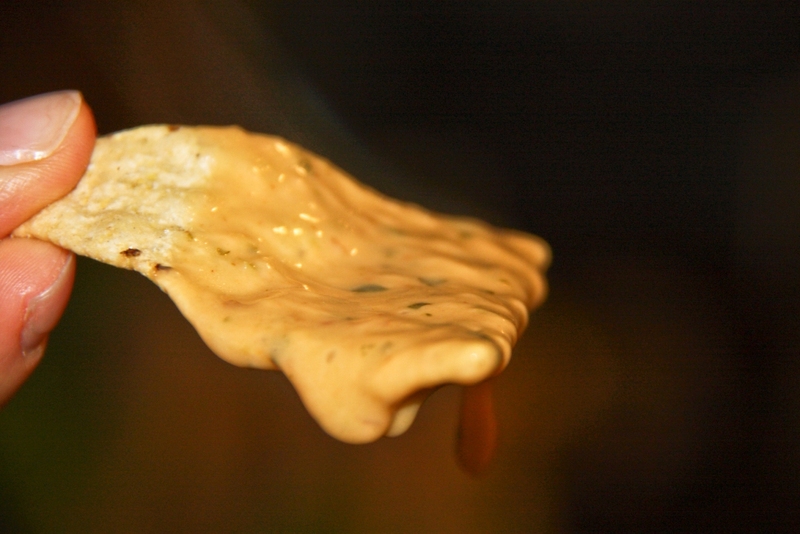 -In three great flavors: Jack, Cheddar, and Jalapeño Garlic Havarti. I can’t wait to share with you all of the great products I come across this weekend. Get ready for a healthy stream of product reviews. Today’s guest blog is by Kristen Suzanne, who is a leader in the raw food world. She is an accomplished Raw Food Chef and former competitive bodybuilder. Through radio, television, books, classes, and her blog and email newsletter, Chef Kristen Suzanne helps people live life to the fullest with the healthiest cuisine in the world. 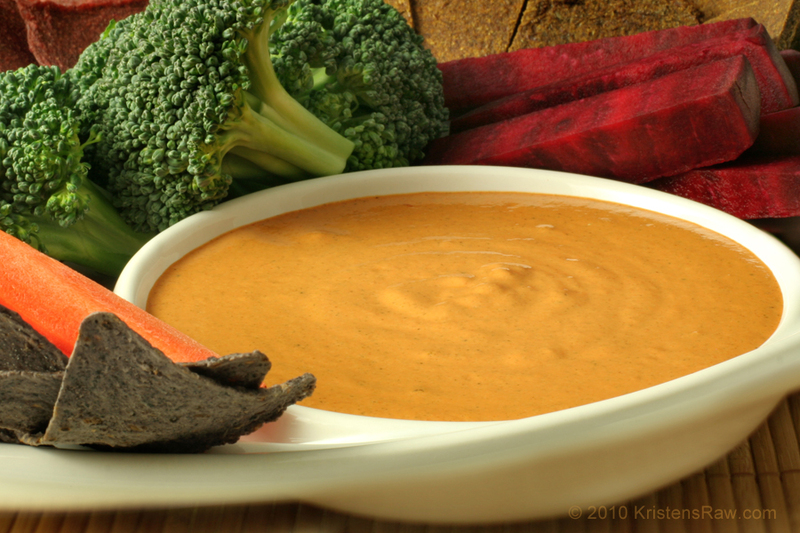 To learn more about why Kristen chose the raw food lifestyle click here. Hemp is not your typical granola fare — it’s a subtle and delicious dream come true for foodies and connoisseurs of everything exotic and unique! Let me tell you, this recipe is so good! I mean, like, really really awesomely delicious. I’ve made it every week for the past five weeks because we seriously cannot get enough of it. I’ve made it for lots of different people (non-Raw and Raw) and they all love it… I’m talking “lick-the-bowl-please-give-me-more” loving it. It’s perfect for showing off at the next party you attend or host. 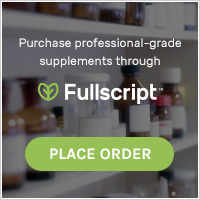 And, of course, it’s full of nutrition… hemp seeds (complete protein, essential fatty acids), red bell pepper and garlic (antioxidants, vitamins, minerals), and more. So, without further ado… here it is!